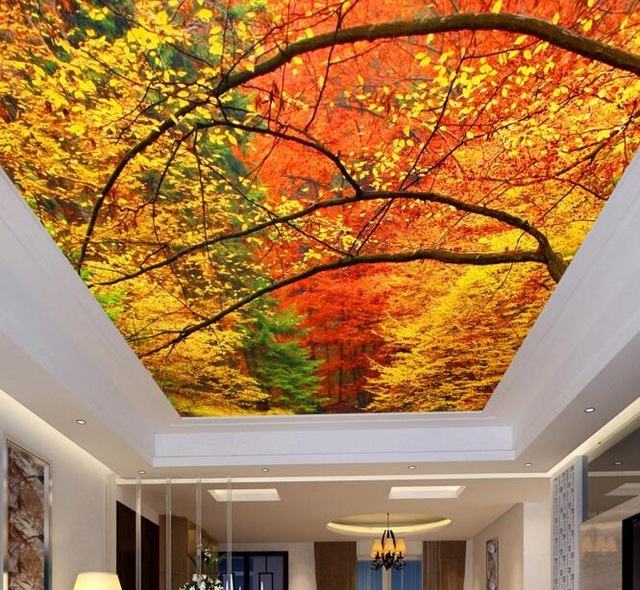 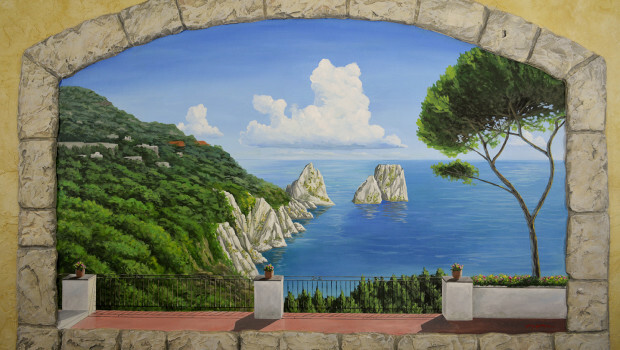 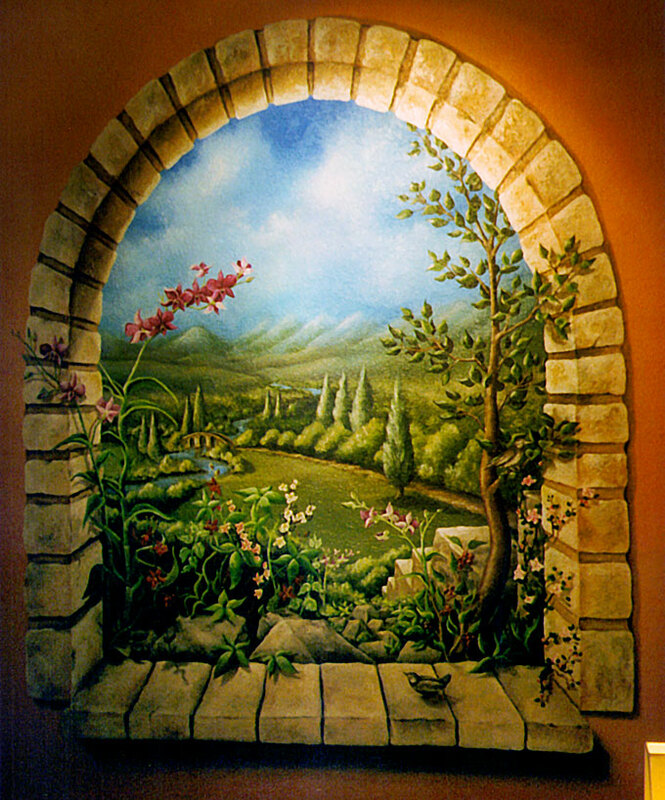 One of the best ways to enhance the beauty of a wall is to go for a wall art/paintings which are called murals. 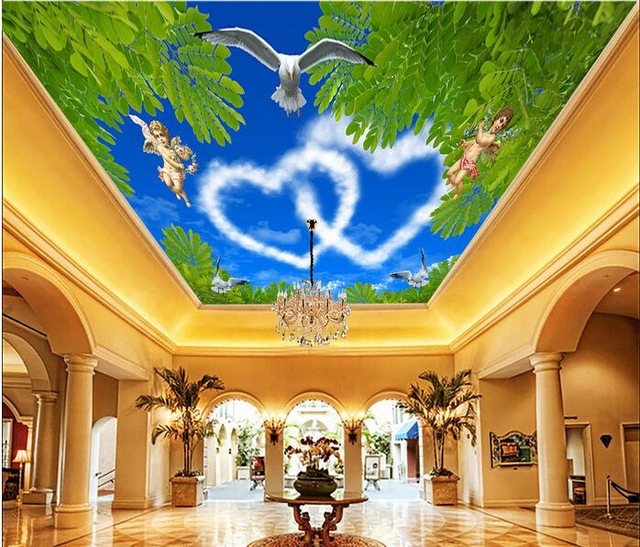 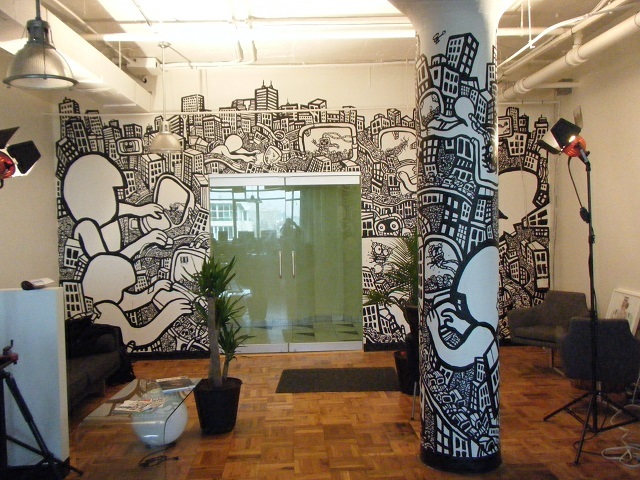 Murals can be made with different subjects and motives such as animals, human, places or activities. 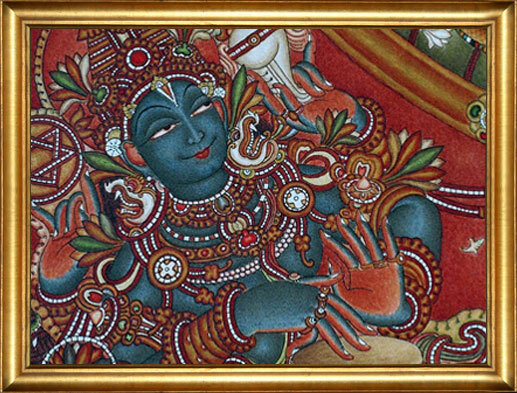 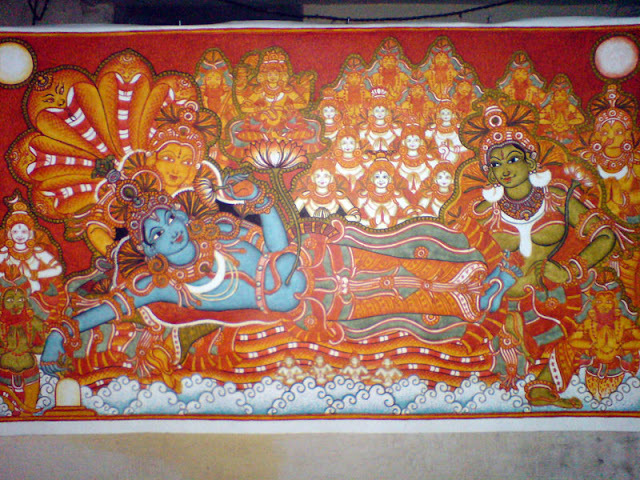 Murals have been practiced since a long time and is an old culture in many religions and tribes etc. 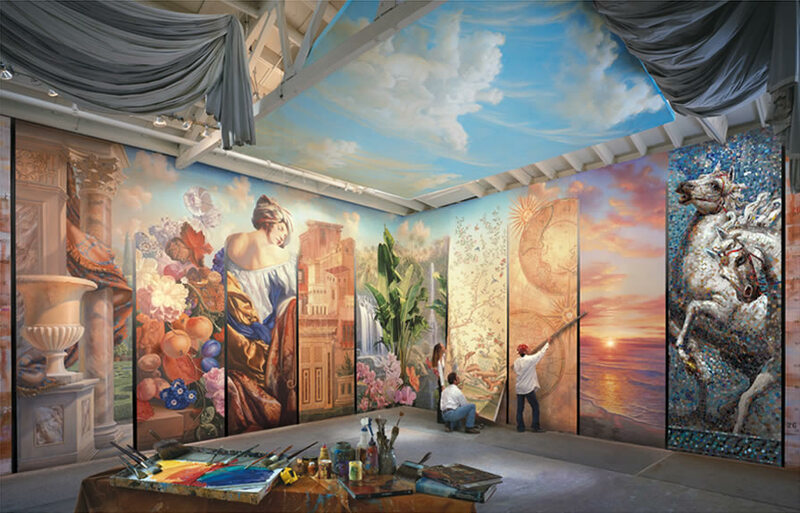 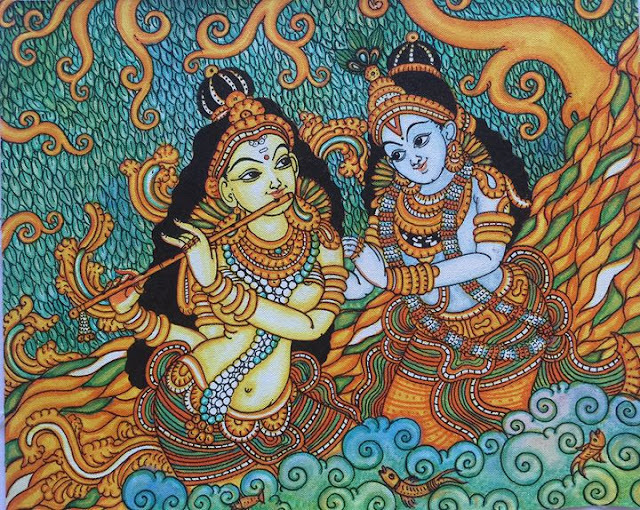 Today we are sharing some very beautiful mural paintings for your inspiration. 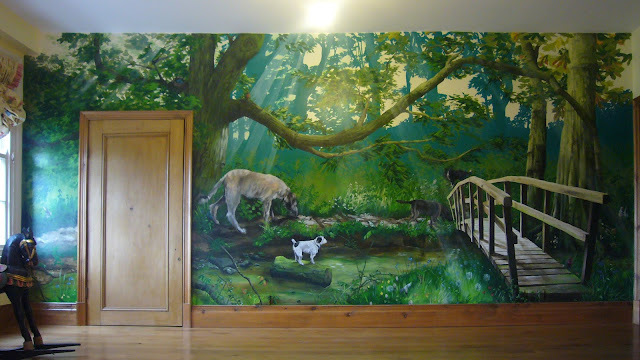 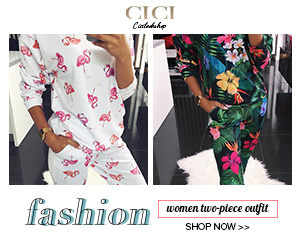 Hope you like these mural paintings.